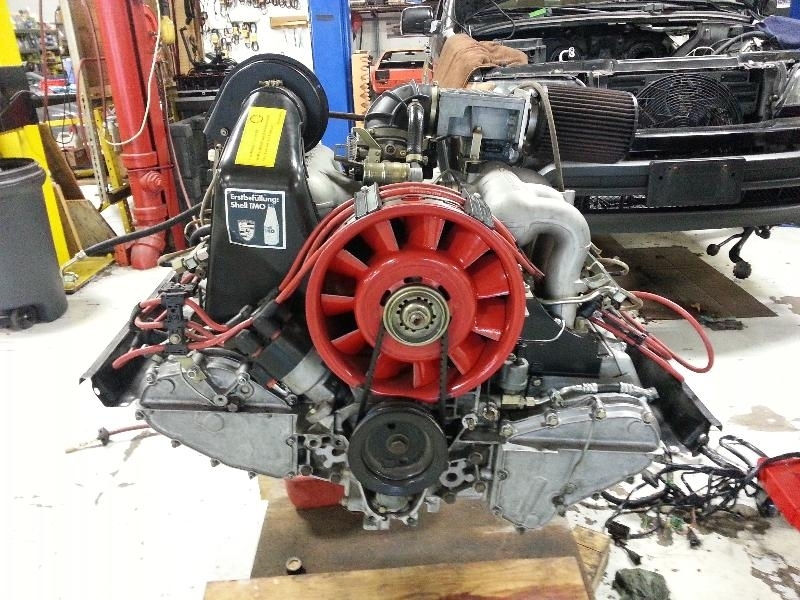 3.2 Euro engine with 964 RS cams. Complete including flywheel, clutch etc. Less than 5 K miles on rebuild. Dyno'd at 255 hp and 222 ft # torque. Dyno sheets provided. Have DME and harness if used as a transplant.